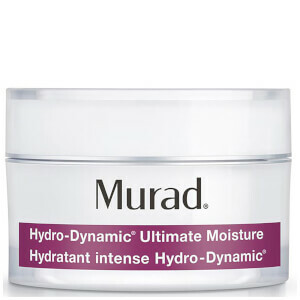 Lift and Firm with Murad's bestselling Retinol products! 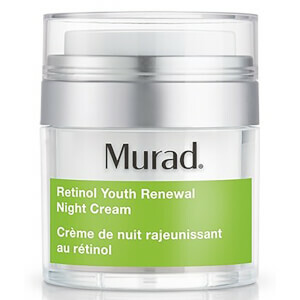 Murad has perfected the science of Retinol with this breakthrough trio. Sphere-infused serum for the face and eyes smooths stress lines, reduces under-eye puffiness and dark circles. 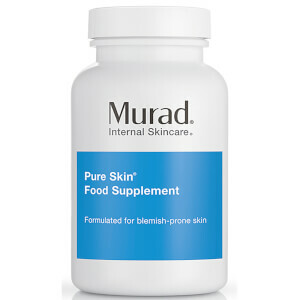 Build beautiful, healthy skin from within with Murad’s range of supplements. 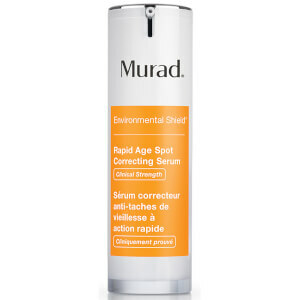 Founded in 1989, Murad is a pioneering clinical skincare brand by Dr Howard Murad, dedicated to encouraging people to care for themselves from the inside-out. Backed by 19 unique patents and a 30-year legacy of research and clinical testing, Murad offers a full range of sophisticated, high-performance products for home and spa, enabling millions of people to live happier, healthier and more fulfilling lives. Dr Howard Murad, a dermatologist and trained pharmacist based in Los Angeles is The Father of Modern Wellness. He is recognised worldwide as a leading visionary for his unmatched scientific innovations and his skincare productions were among the first clinically proven to achieve significant, measurable anti-ageing results without surgery.